Malaysian authorities announced two more arrests Thursday in the death of the North Korean leader’s half brother, whose apparent assassination this week unleashed a wave of speculation and intrigue: a pair of female assailants, a broad-daylight killing and a dictator-sibling out for blood. 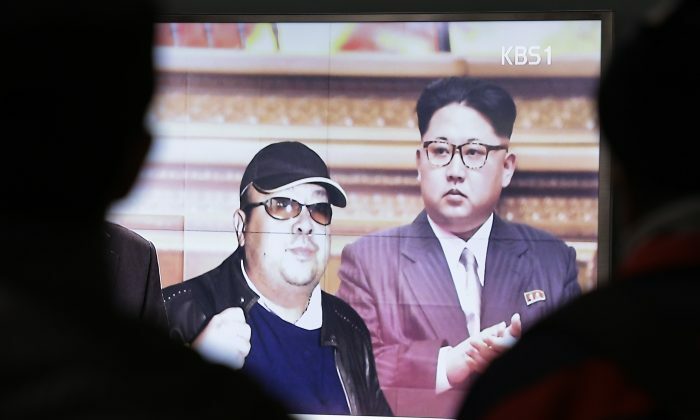 Investigators were still piecing together details of the case, including the widespread assumption that North Korean leader Kim Jong Un dispatched a hit squad to kill his estranged half brother, Kim Jong Nam. Known for his love of gambling and casinos, Kim Jong Nam had lived abroad for years, aware he was a hunted man. Three suspects — two women and a man — were arrested separately Wednesday and Thursday. 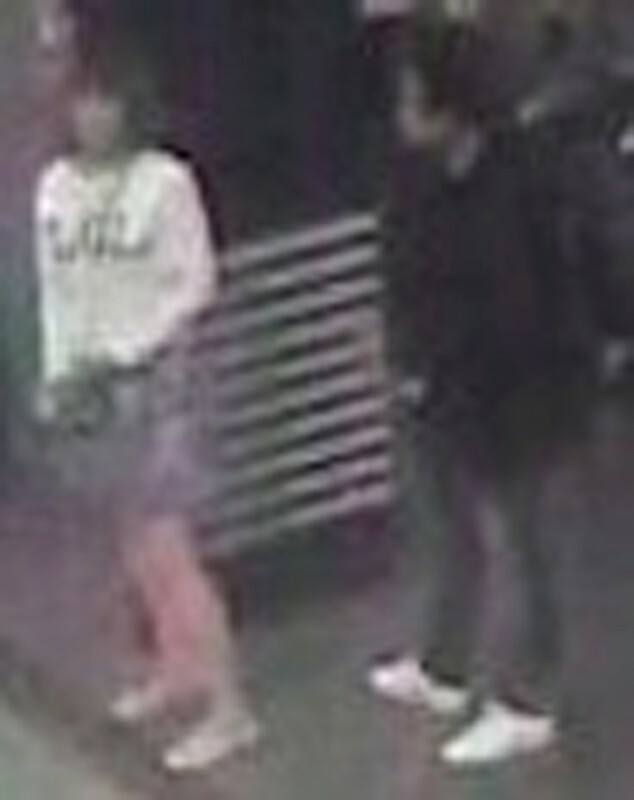 The women were identified using surveillance videos from Kuala Lumpur International Airport, where Kim Jong Nam, who was 45 or 46, suddenly fell ill Monday morning. Malaysian officials said he died on the way to a hospital after telling medical workers at the airport that he had been sprayed with a chemical. Multiple South Korean media reports, citing unidentified sources, said two women believed to be North Korean agents killed him with some kind of poison before fleeing in a taxi. One of the female suspects had Vietnamese travel documents and was picked up Wednesday at the budget terminal of the airport, the same place where the attack took place. The other woman held an Indonesian passport and was arrested early Thursday. Indonesian diplomats met with that suspect and confirmed she is an Indonesian citizen, officials said. Authorities identified her as Siti Aisyah, 25, originally from Serang in Banten, a province that neighbors the Indonesian capital, Jakarta. Indonesian Immigration Office spokesman Agung Sampurno said officials from the Indonesian Embassy in Kuala Lumpur met with the woman in Selangor state, where she is being held, and ensured she is in safe condition. News of the third arrest came Thursday afternoon. Police said they had detained a Malaysian man who was believed to be the boyfriend of the Indonesian suspect. Medical workers also completed an autopsy on Kim Jong Nam, but the results have not been released. The findings could reveal whether he was actually poisoned. North Korea had objected to the autopsy but Malaysia went ahead with it anyway because the North did not submit a formal protest, said Abdul Samah Mat, a senior Malaysian police official. On Thursday, Malaysian Deputy Home Minister Zahid Hamidi said security is a top priority for the government and the authorities had acted swiftly and efficiently. Kim Jong Nam was estranged from his younger half brother, North Korean leader Kim Jong Un, and had been living abroad for years. He reportedly fell out of favor when he was caught trying to enter Japan on a false passport in 2001, saying he wanted to visit Tokyo Disneyland. Kim Jong Nam was the son of Kim Jong Il, North Korea’s second leader, and Sung Hye Rim, an actress who analysts say was forced to divorce her first husband to live in secret with the future leader in 1970, a year before their son was born. He was reportedly educated in Geneva and Moscow in his early teens and became fluent in English, French and Russian. After Kim Jong Il’s death in 2011, Kim Jong Nam complained that Kim Jong Un, the country’s new leader, was failing to treat him with respect and send him enough money, according to Cheong Seong-Chang, an analyst at South Korea’s Sejong Institute. However, Kim Jong Nam refrained from openly criticizing the North and kept a low profile after Kim Jong Un executed his uncle and former protector Jang Song Thaek, once considered the country’s second-most powerful person, in 2013. Since taking power, Kim Jong Un has executed or purged a number of high-level government officials. The National Intelligence Service said North Korea had been trying for five years to kill Kim Jong Nam, and that he had sent a letter to Kim Jong Un in April 2012, begging for the lives of himself and his family. Officials from South Korea’s spy agency, the National Intelligence Service, told lawmakers that Kim Jong Nam leaves behind two sons and a daughter with two women living in Beijing and Macau.